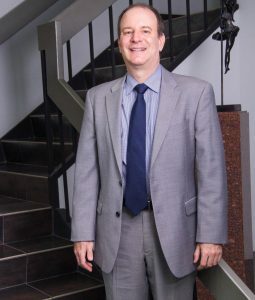 Mr. Willner is an attorney in Hollywood, Florida, with more than 23 years of experience. He is proud to provide legal services to clients in the Hollywood, Miami, Fort Lauderdale and Palm Beaches areas and the surrounding communities. As a member of the Florida Bar since 1994, Mr. Willner has developed a great deal of legal knowledge through his education and firsthand experiences in the system. While many legal professionals only speak their native language, Mr. Willner is fluent in both English and Spanish. That way, you won’t have to worry about a language barrier and the communication issues that come with it. Regardless of whether you’re dealing with a wrongful death, personal injury, workers’ compensation, DUI, traffic, family matters, probate issues, or a pending lawsuit, you can rely on The Law Office of Steven M. Willner, PA to provide the legal support you need for your case. Contact Mr. Willner when you’re in need of an attorney for your case. He serves clients in Hollywood, Fort Lauderdale, Palm Beach, Miami, and Boca Raton, Florida.